We recently had our 5th annual Wedding Fair here at the Ramada Duncan, and it inspired us for this month’s blog post. 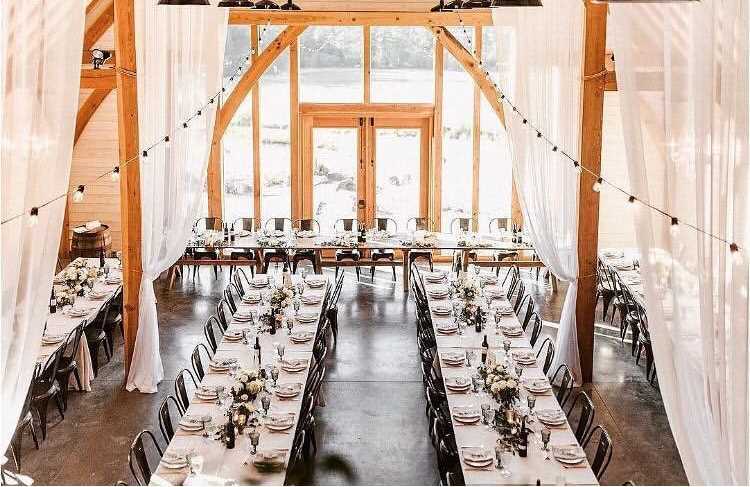 If you’re looking for the perfect place to say “I Do” in the Cowichan Valley, as well as accommodations for out of town guests, then this blog is perfect for you! Booking a venue when you have family from out of town can be tough, but we’d like to help take some of the worries away! 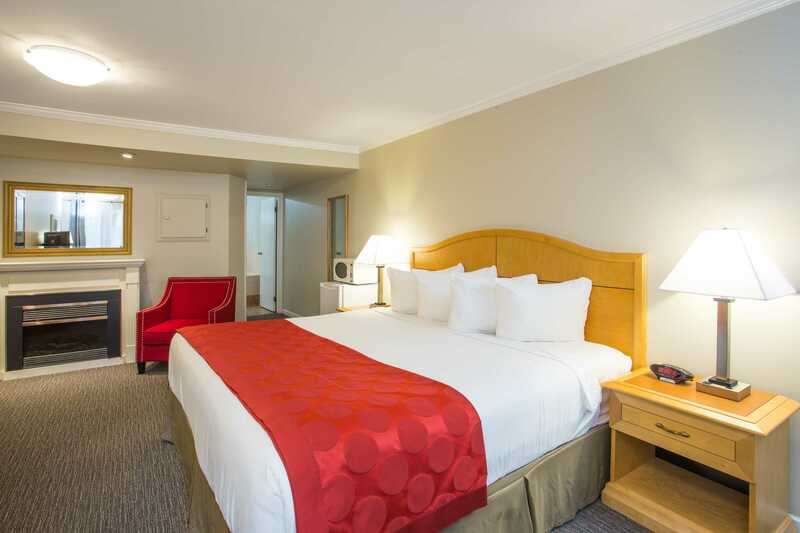 Here at the Ramada Duncan we are pleased to offer discounts on group blocks, perfect for accommodating your out of town friends and family. 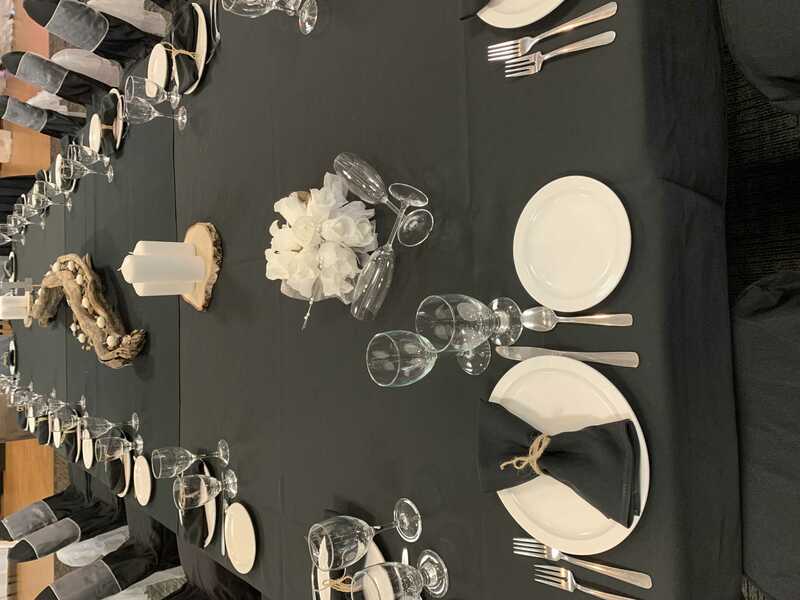 Contact Catherine Kynoch, our Accommodations Manager and she will be happy to set-up a custom group block to fit yours and your guests needs. 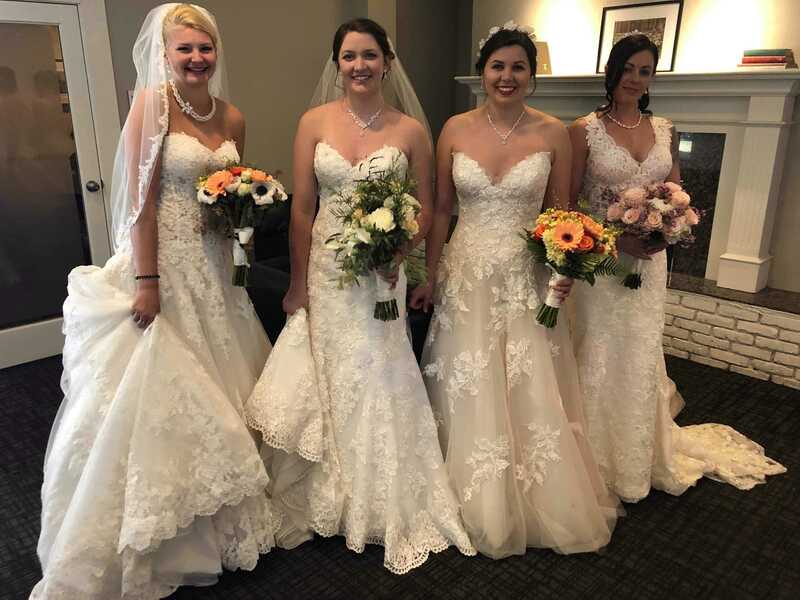 When picking your ceremony, keep in mind here at the Ramada we have a beautiful courtyard located on sight, where we have held weddings in the past! However, if you have your ceremony spot picked out already, but are still looking for a place to hold the reception and after party, then look no further! We would love to host you and your guests in our ballroom for your reception, with the added bonus of having our hotel room’s right around the corner this is an option lots of our guests choose to take advantage of. Our beautiful Ballroom combines the Driftwood Room, Orca Room and Sitka Room to create a large space for up to 250 people at a formal sit-down dinner-style reception. Our events team can assist you in arranging DJ’s, live bands, venue décor and in house catering. 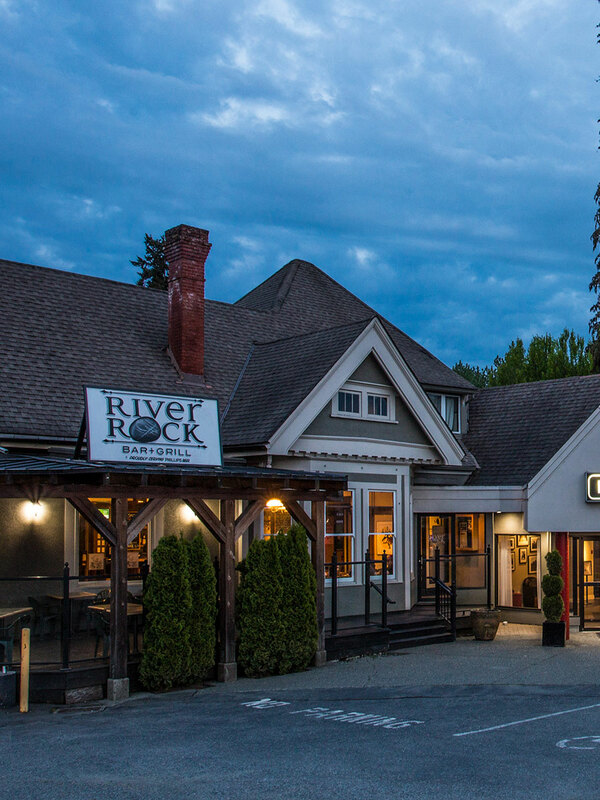 Give our Events Manager, Mary Lionas a call at 250-748-4311 for any questions you may have about our event space! Birds Eye Cove Farm Located only 14 minutes away from the Ramada Duncan, in Genoa Bay is the beautiful Birds Eye Cove Farm. Lots of couples are hoping to find a venue that is full of natural beauty and this venue offers exactly that. 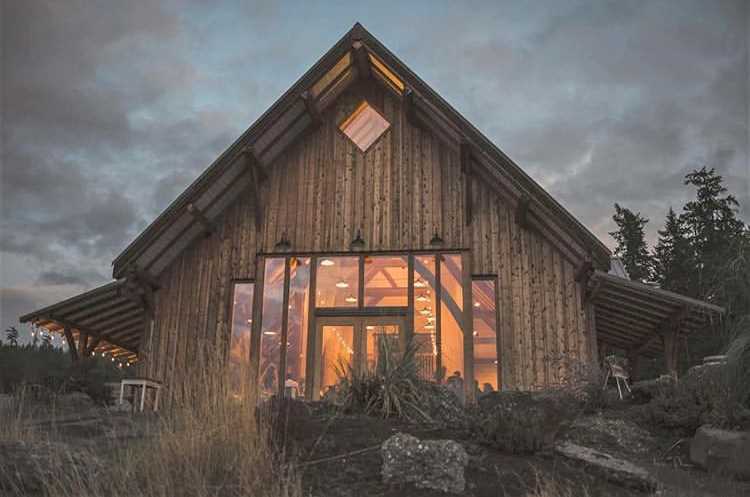 Sitting in the center of their 300 acre farm, is a beautiful traditional timber framed barn, surrounded by grassy hills, ocean views and mountains. While wedding decorations are allowed, they’ll hardly be needed with all the natural beauty that is offered here. Their venue has a large reception hall, which is 1,710 sqf, holding up to 140 guests. For the ceremony, you get to choose the designated site on the property; however that is dependent on crop conditions and weather. They also offer tasty catering services and they even have a wood fired oven for pizzas that they hand make. From June till September, Monday to Wednesday between the hours of 4 & 8pm, head on over to check out their venue, where you can take a seat in their picnic area and enjoy some pizza and their spectacular views. Their wedding packages also include 3 detailed meetings with Blue Lily Event Planning, designed to help you organize any planning up until your wedding day. Check out their website or their Facebook page to see some of their beautiful photos and for any additional information! 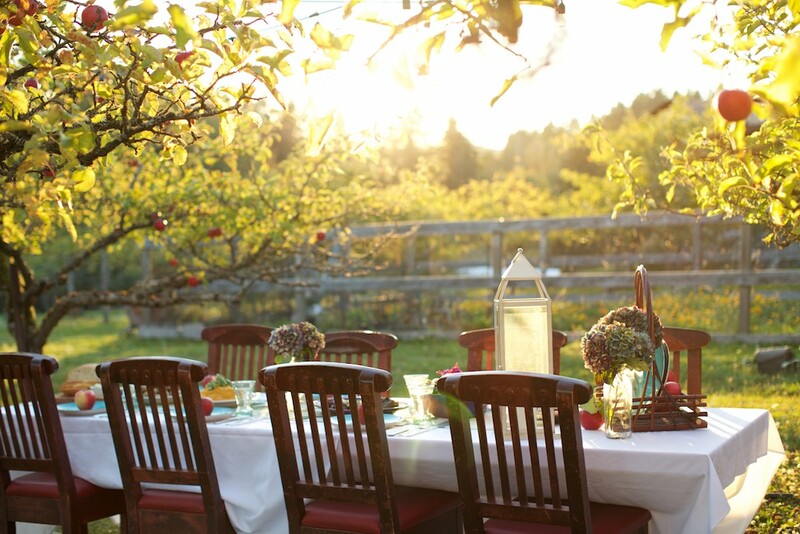 Merridale Cidery , located in Cobble hill is another amazing venue close to the Ramada. They have several options for weddings that cater perfectly to the time of year of your special day. In the winter months they have weddings on their heated and covered outside deck, which overlooks their beautiful orchards and pasture. Their summer weddings take place at unique spots throughout their property, and are all great places to capture intimate photos with the bridal party. One of their ceremony spots is right in the orchard, where you’ll be surrounded by mature apple trees offering privacy and an intimate surrounding for you and your guests. Another location is pond side, where you’ll be engulfed in nature, trees and spectacular views. From there you’ll also see a nearby waterfall flowing into the pond. While these locations are quite different from eachother, they all offer beautiful views that will make for amazing photos with friends and family. Head to their website, where you can request a wedding package and get started on planning your perfect wedding! Wherever you may choose to hold your wedding, we sincerely wish you all the best, from the Ramada Duncan Team!